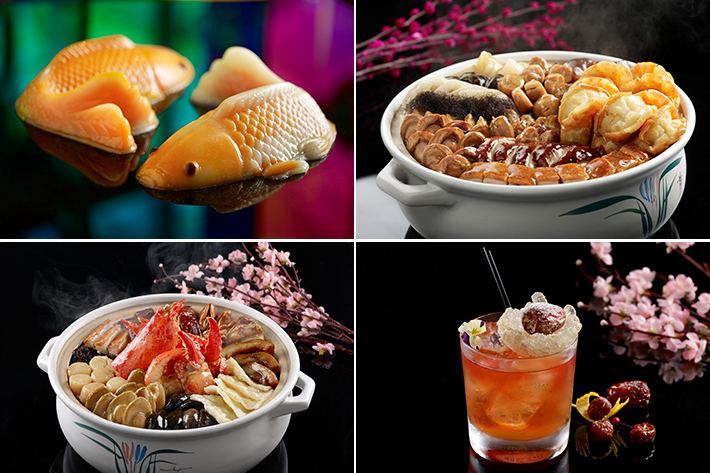 Cantonese cuisine is a fine art. 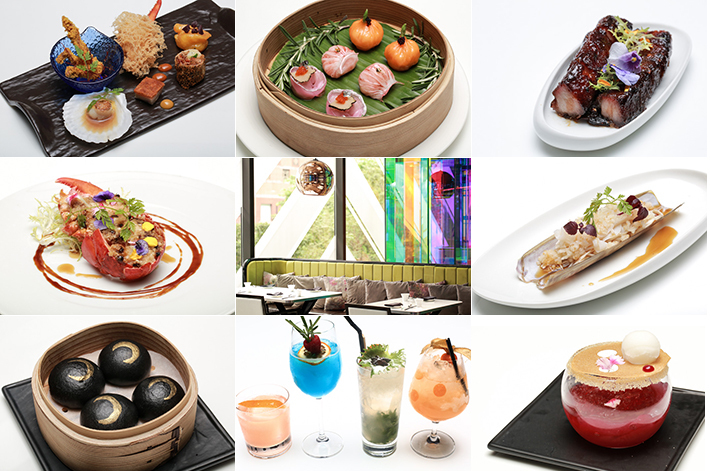 Preparation of Cantonese dishes requires a great deal of skill and expertise as the flavours of Cantonese cuisine must be well-balanced, not greasy whilst ensuring that its primary ingredients are the stars of the dish. 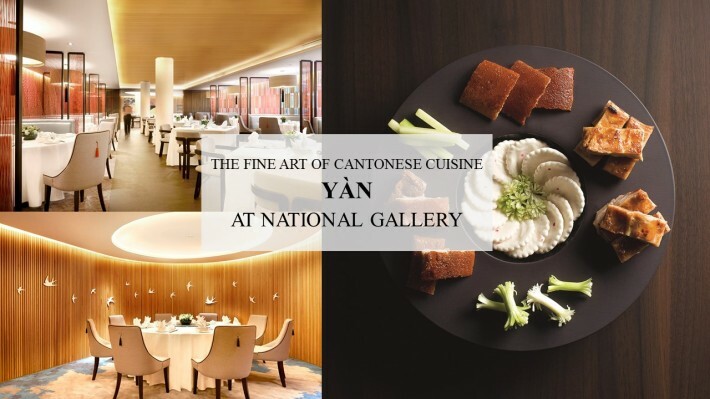 Situated on the 5th floor of Singapore’s iconic National Gallery and led by Master Chef Chan Kung Lai, Yàn specialises in authentic Cantonese cuisine that’s artfully prepared and presented. It is the perfect place for birthday celebrations, business luncheons and family gatherings! 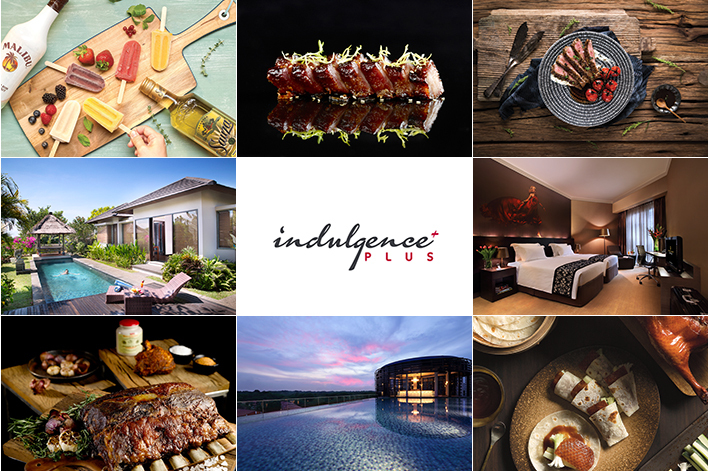 From now until 31 March 2017, our readers can quote ‘ladyironchef’ upon making your reservation to enjoy 15% discount on a la carte bills. More details below. What would be the most ideal, magical and romantic date with your partner? Imagine a gorgeous setting and a five-course meal; that would be Valentine’s Day that your partner is hoping for. 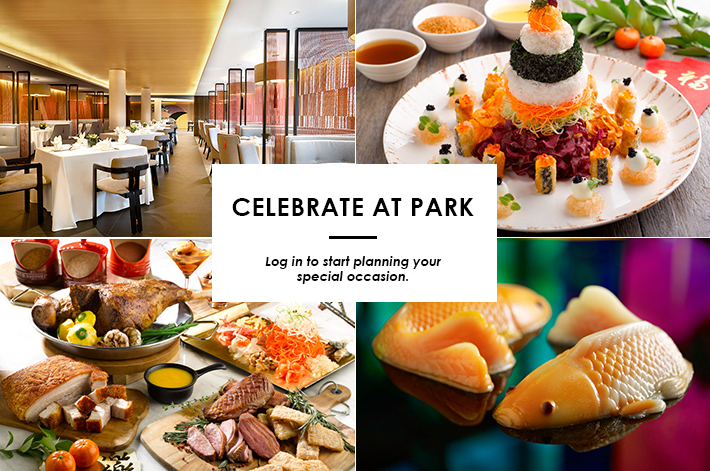 Treat yourself and your partner to an unforgettable Valentine’s evening at the all-new PORTA located in Park Hotel Clarke Quay. 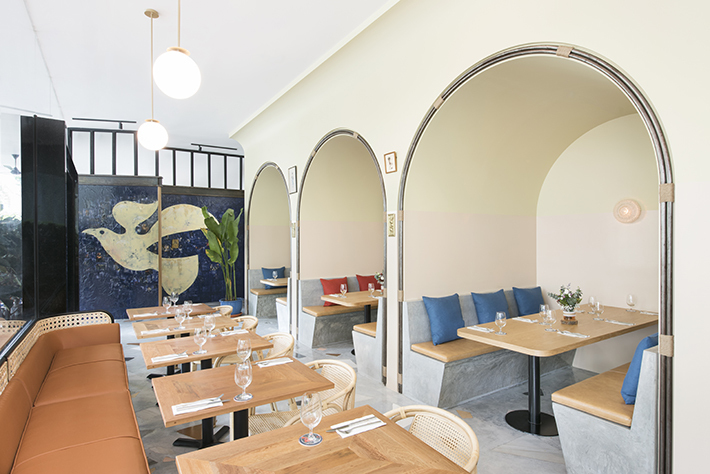 Be prepared to be floored by the classy European-style architecture; cosy and intimate, PORTA is the place to go to impress your date for the night. Nothing is better than a bottle of Moscato, a luxurious five-course meal and the company of your favourite person. Here is what you can expect from PORTA’s stunning Valentine’s Day menu. 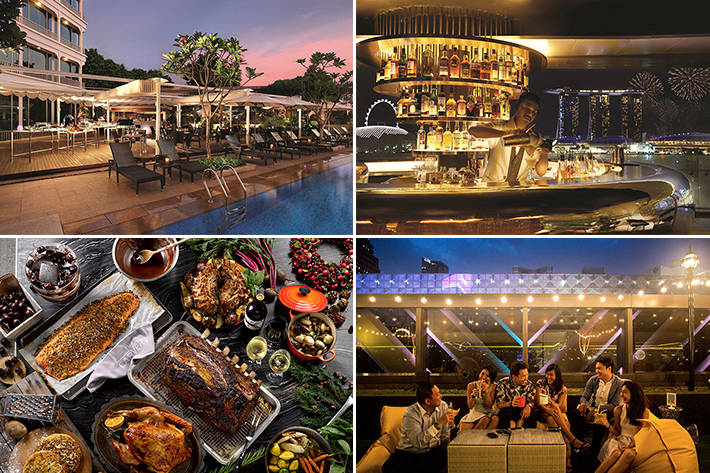 Cocobolo Poolside Bar + Grill at Park Hotel Clarke Quay should definitely be on every meat lover’s list for some serious meat feasting this festive season. 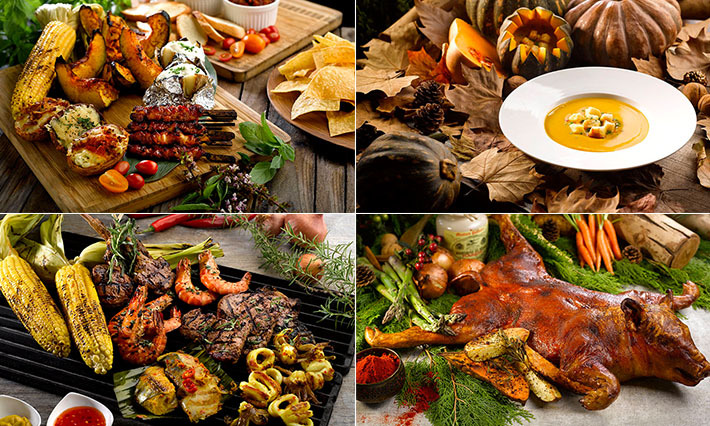 On top of digging into the conventional turkey and ham, there are many other barbecued treats to look forward to! Having a BBQ buffet by the pool sounds like a marvellous idea. While you dine on glorious meat, you will also be accompanied by the bar’s breathtaking view of the sunset and city skyline. To make the buffet even more enjoyable, all Ladyironchef readers are treated to a 20% discount for the festive buffet when you quote ‘ladyironchef’ upon booking!